What Do You Do In An Electrical Emergency? 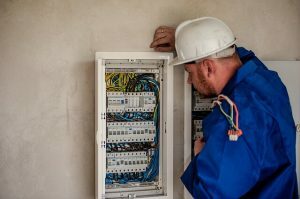 Even though the majority of us take electricity for granted in our homes, faulty appliances and poor wiring can pose potential electrocution threats in your home or workplace. There are many things that you need to keep in mind when facing an electrical emergency in your home or office. In fact, you should get a professional electrician to inspect the electrical circuits in your home or workplace if you have any doubts about the safety of the electrical system. This article provides information on what to do in an electrical emergency. Faulty house wiring is a common cause of electrical shocks. In fact, most of the shocks occur due to this reason. Faulty appliances in your home. This is another reason for electrical shocks. In fact, faulty appliances with the wrong wiring can trigger an electrical shock in your home. That is why you should replace any faulty appliances in your home and immediately stop using them. Water – This is another common cause of electrical shocks in homes. Never let water and electrical appliances come into contact in a dangerous way. Make sure that you keep them away from each other for the safety of your family and property. Damaged extension cords are another cause of electrical shocks in a house. You should never use damaged cords in your home but discard them immediately. It is best that you stay prepared at all times to face an electrical emergency. Make sure that you have fire extinguishers as well as an updated list of emergency contact numbers in your home at all times. The contact number should be kept in a place that is visible to everyone in the house. The best place to keep such information is your refrigerator. Check if the fire extinguishers operate properly. On the other hand, you should have an emergency exit route to escape in case of a fire. These are important things to consider when you have an electrical emergency in your home or workplace. An electrical emergency is quite frightening and stressful to the average homeowner. But it is important that you stay as calm as possible when you are experiencing such a situation. You may have to take swift action and contact the emergency services soon. If the emergency occurred due to a fallen power line, you shouldn’t touch the powerline and keep others away from it. On the other hand, you shouldn’t touch the person who has received the shock since you can be injured as well. Let the injured person be lying down until the ambulance arrives. Call the emergency services right away. 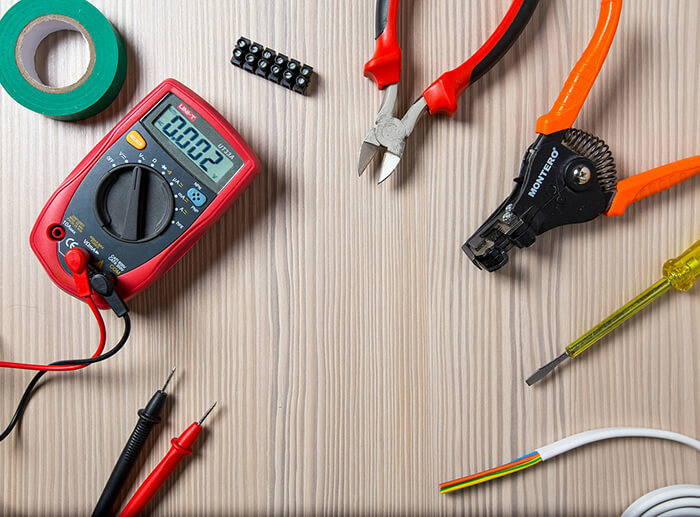 You should call a professional electrical contractor in the area to inspect the electrical system and appliances in your home in order to rule out an electrical emergency. Do your homework before choosing the right contractor for the job. The aforementioned article provides information on what to do in an electrical emergency.